Print and return completed form by mail, in person to Sandwich Police Department or scan and upload as email attachment. Print and return completed form by mail, in person to Sandwich Police Department. Download and Save fillable PDF. 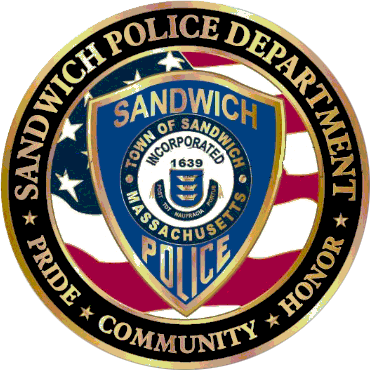 Then complete and submit as email attachment, mail or drop off at Sandwich Police Department. Print and return completed form by mail, in person, or scan and upload as email attachment.